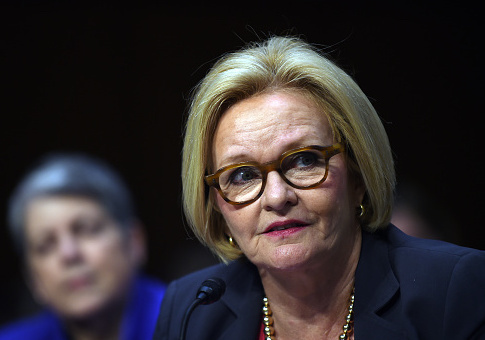 Senate Democrats from states that Donald Trump won in 2016 were vital on Monday in blocking a bill, supported by the president, that would ban abortion after the mother reaches 20 weeks of pregnancy. 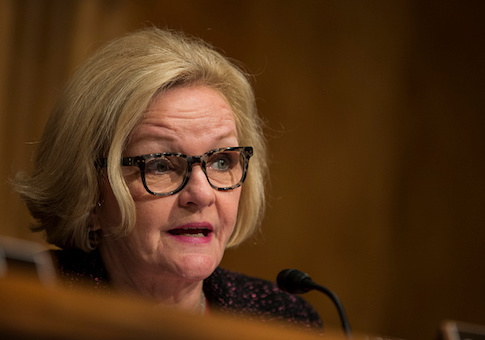 Sen. Claire McCaskill’s net approval rating dipped by nearly 10 points in the past year, making her the least popular Democrat running for reelection in a state carried by Republicans in 2016, according to new polling data from Morning Consult. 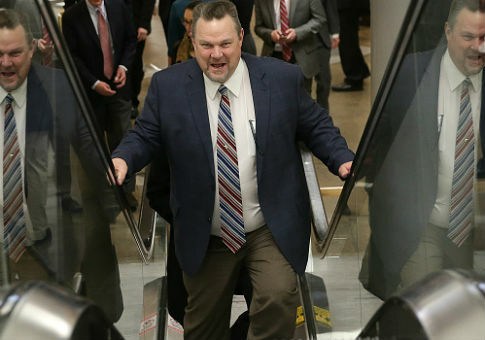 Sen. Jon Tester (D., Mont.) 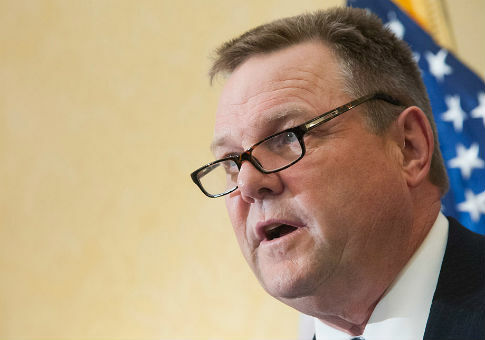 trashed the Republican tax reform bill after the Senate passed it Wednesday as “one of the shi**iest” bills ever. 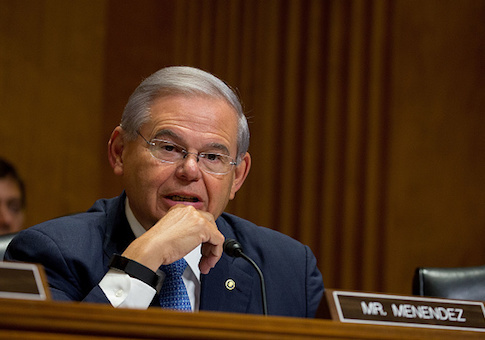 Senate Democrats are steering clear of Sen. Robert Menendez’s federal corruption trial, not answering questions on whether the New Jersey Democrat should resign if convicted. 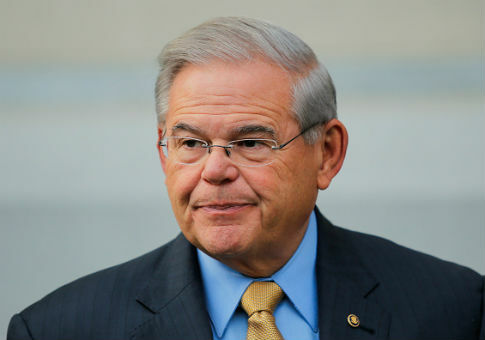 A number of high-ranking Democratic senators have accepted campaign cash from the political action committee of a fellow senator who is now on trail for corruption charges, records show. 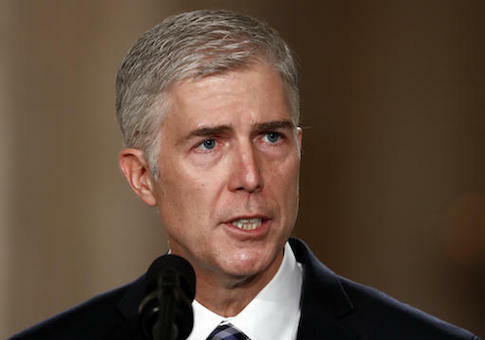 Several major mainstream newspapers have published editorials encouraging President Trump’s Supreme Court pick, Judge Neil Gorsuch, to be confirmed while criticizing Senate Democrats’ efforts to filibuster his nomination.